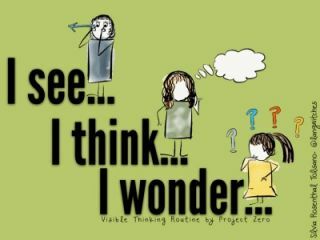 I have been a fan of Visible Thinking Routines which were developed by Project Zero from Harvard, for a while now. 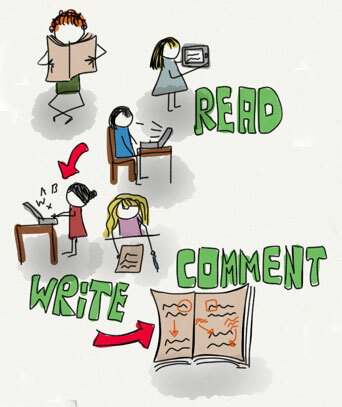 I have used these routines with students, as blogging routines and in professional development workshops. Routines exist in all classrooms; they are the patterns by which we operate and go about the job of learning and working together in a classroom environment. A routine can be thought of as any procedure, process, or pattern of action that is used repeatedly to manage and facilitate the accomplishment of specific goals or tasks. […] Classrooms also have routines that structure the way students go about the process of learning.